Hong Kong Communications Co., Ltd (HKC) has successfully implemented LIBRA™ Library Management System for West Island School (WIS). WIS now adopts the latest UHF RFID Library technologies for a collection of approximately 20,000 books, journals and DVDs. HKC’s LIBRA™ Library Management System provides the complete library solution including the Stocktake Solution, UHF Gate with our innovative Ground Mat Antenna, Self Check-in/out Station and Book Drop. The stock take solution enables librarians to manage collection by simple waving without human intervention, thus stocktaking operation is improved in terms of efficiency and information accuracy. The UHF gate with ground mat antenna is an ideal choice for library access with large flow application. The UHF gate has high performance of fast reading, accurate identification and reliable data processing; the innovative ground mat antenna performs aesthetically and functionally. Our library self-service applications are highly recommended by WIS and draw lots of attention from school students who are willing to explore new technology independently. 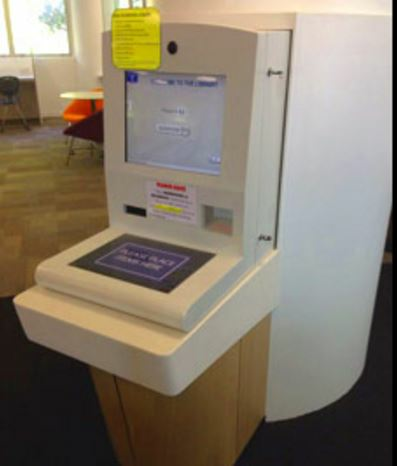 Self check-in/out Station allows patrons to borrow, return and re-new library items by themselves without human intervention. It frees librarians for more value-added library tasks and services. 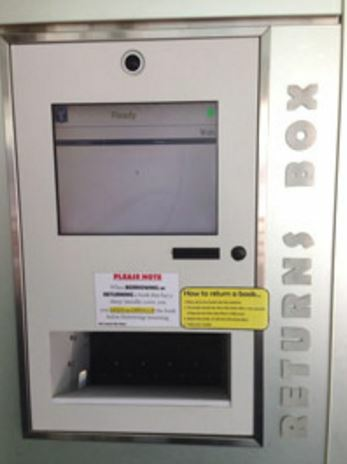 Book drop works in 24/7 basis which is user-friendly with high reliability to reduce the workload of librarians. The RFID application supports multiple scanning of library items with guaranteed accuracy which speeds up the operation, thus reducing the waiting time in the queue for patrons. With the modern and simple design, it draws school students’ attention and encourages them to embrace innovative technology in their school life. HKC’s LIBRA™ system and UHF RFID applications benefit library staffs and patrons with the efficient, seamless and self-service library environment. 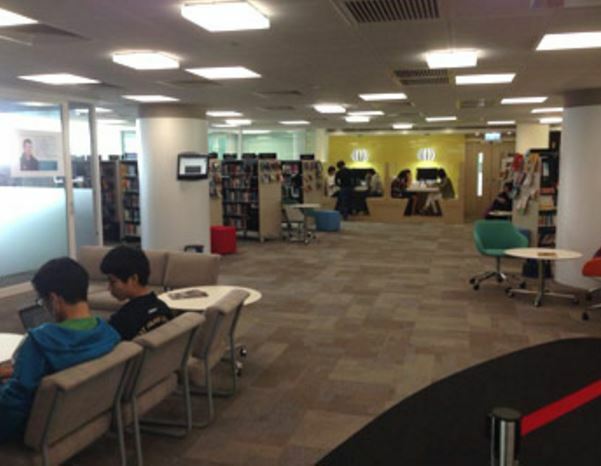 Library becomes a fun and friendly place to visit and a new place with a lot of innovative technologies to explore. Meanwhile, the total solution effectively frees the library staff from many mundane tasks to concentrate more on customer-oriented services. This is a saving to the library in long run.